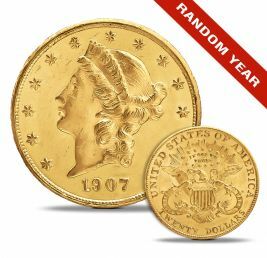 Beginning in 1904, President Theodore Roosevelt proposed new, more artistic designs on US coins, prompting the Mint to hire Saint-Gaudens to create them. 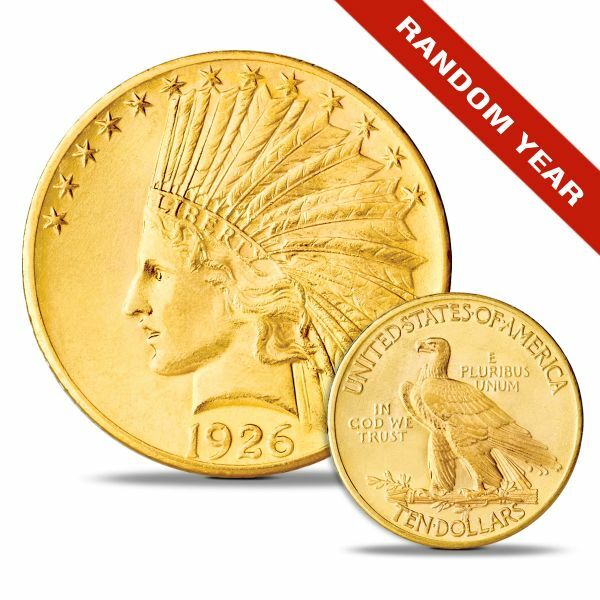 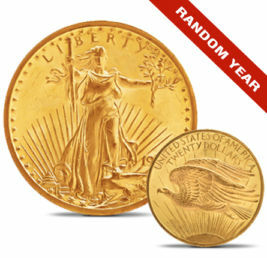 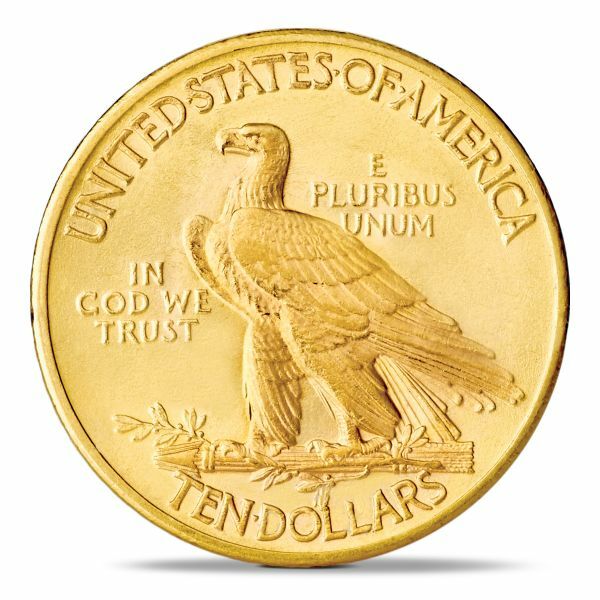 Roosevelt and Saint-Gaudens at first considered a uniform design for the four denominations of coins which were struck in gold, but in 1907 Roosevelt decided to use a model for the obverse of the eagle that the sculptor had meant to use for the cent. 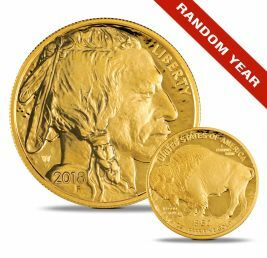 For the reverse of the $10 coin, the President decided on a design featuring a standing bald eagle that had been developed for the Saint-Gaudens double eagle $20 coin, while the obverse features a left-facing bust of Liberty wearing an Indian feather headdress. In other words, the $10 Indian Head is not really an Indian head at all. 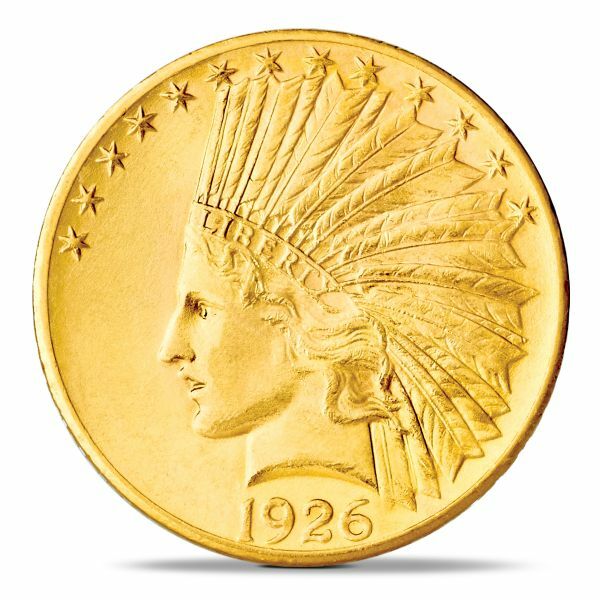 It is Lady Liberty wearing a Native American head dress.